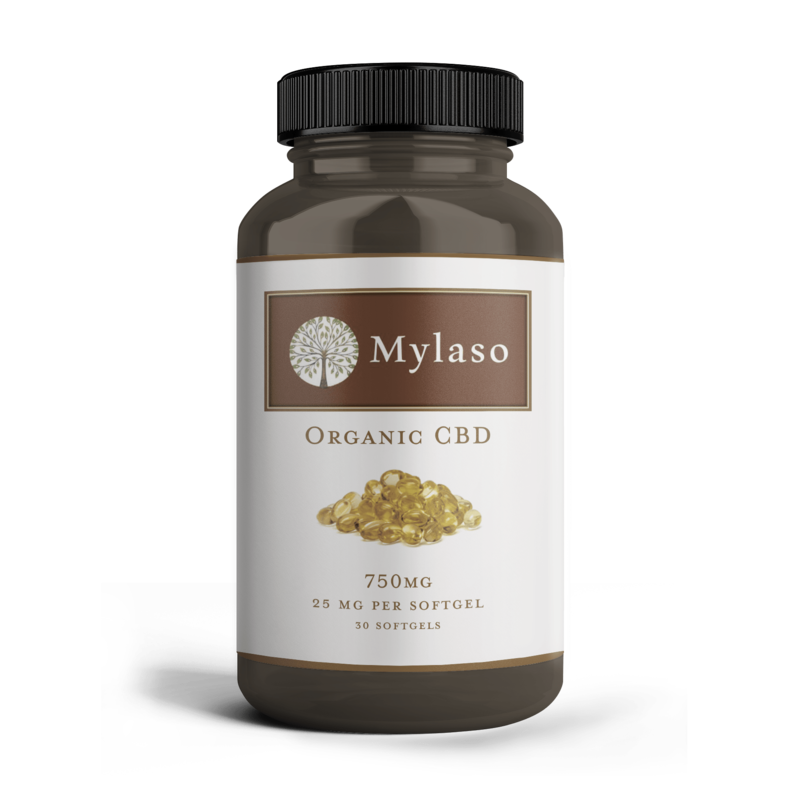 Mylaso organic CBD Softgels give you predictable results in an easy-to-swallow format. 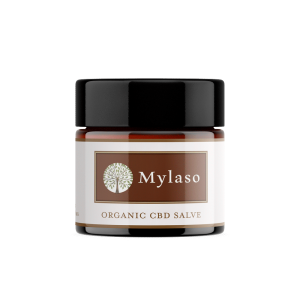 Each softgel is made using our water soluble nano-emulsion technology, shown to increase bio-availability up to 200% over an oil-based CBD product. 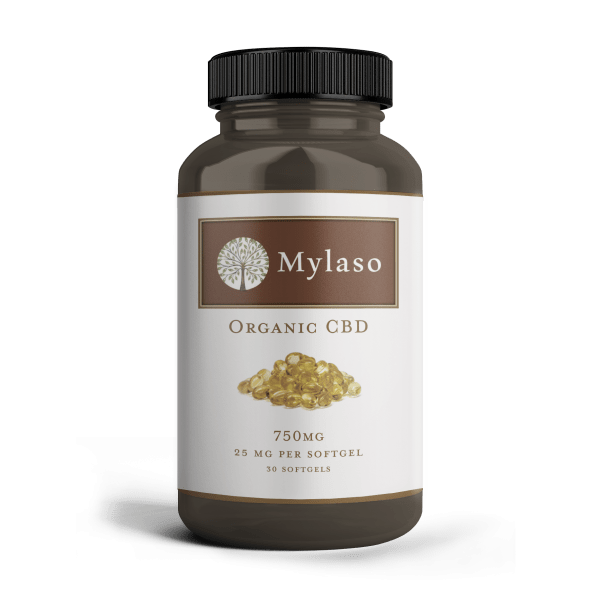 Mylaso organic CBD Softgels Capsules are made using our water soluble nanoemulsion technology, shown to increase bio-availability up to 300% over an oil-based CBD product. 100%. 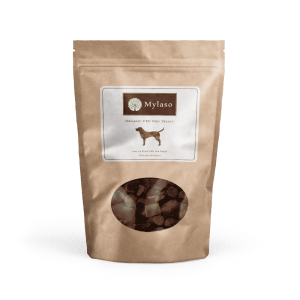 Organically Grown – Certified Pure – THC Free. Take 1-4 Softgels daily with food as needed. Store at room temperature and keep away from light and humidity to preserve freshness. 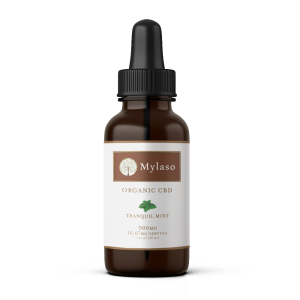 Organically Grown Full Spectrum Phytocannabinoid-Rich Hemp Oil, Polysorbate Emulsifiers, Medium Chain Triglycerides, Beta Caryophyllene, Bovine-derived Gelatin, Glycerin, Sorbitol and Water. No Artificial Colors.